Looking over and swimming in a weir (or infinity edge pool) is something else. The pool appears to blend into the wider landscape giving the feeling that it’s part of the horizon. Great with properties that look over water, or rural areas with great views. These pools are principally for training or exercise swimming. Longer, and narrower in length, there are usually no steps or ladders in the way which can interfere with swim training. Great if you have a swimmer in the family – no more 5am starts to get them to the local pool for training! Create your own unique natural looking swimming hole with beach entry, grottos and waterfalls for an eye-catching feature in your own backyard. A purpose-built pool for schools or public venues, typically larger and more accessible than residential pools. 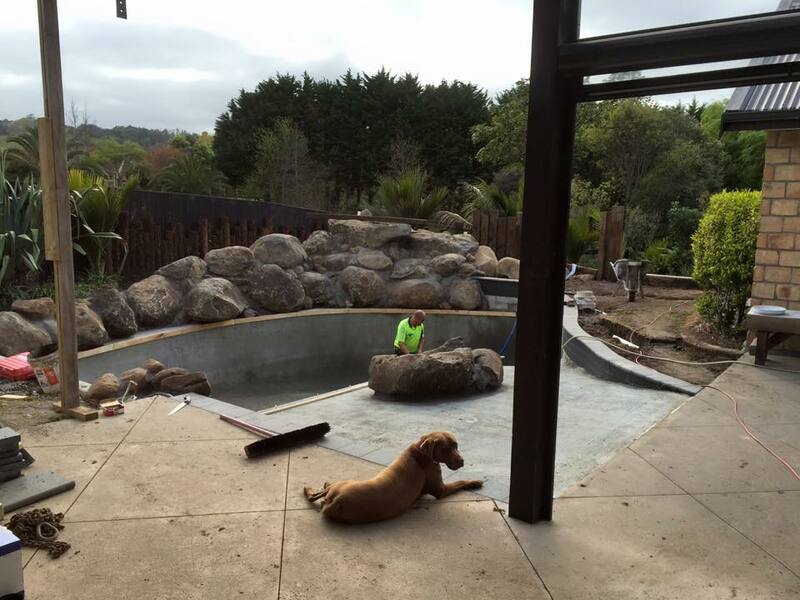 Concrete pools have no limitations when it comes to size, shape, colours and options. 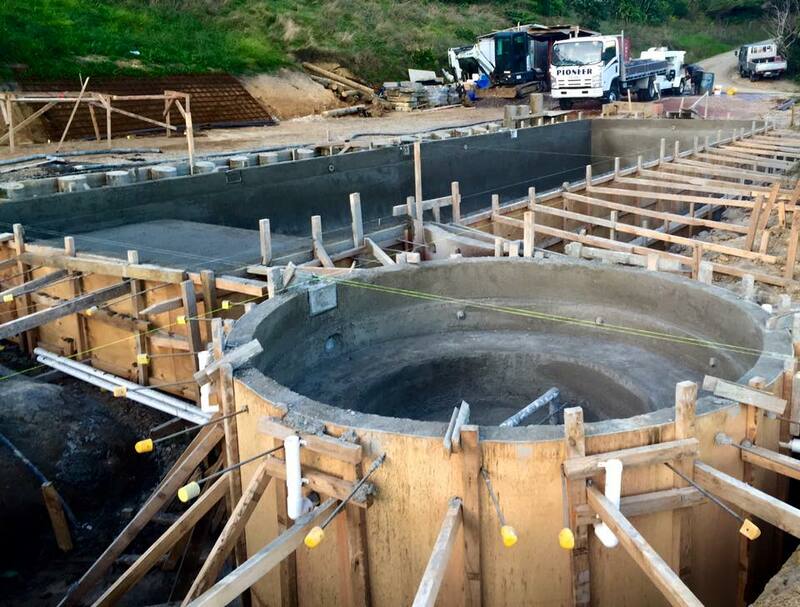 You’re not restrained to particular moulds, there’s no need to replace liners and, with a reinforced sprayed concrete shell, a concrete pool can last for several generations. 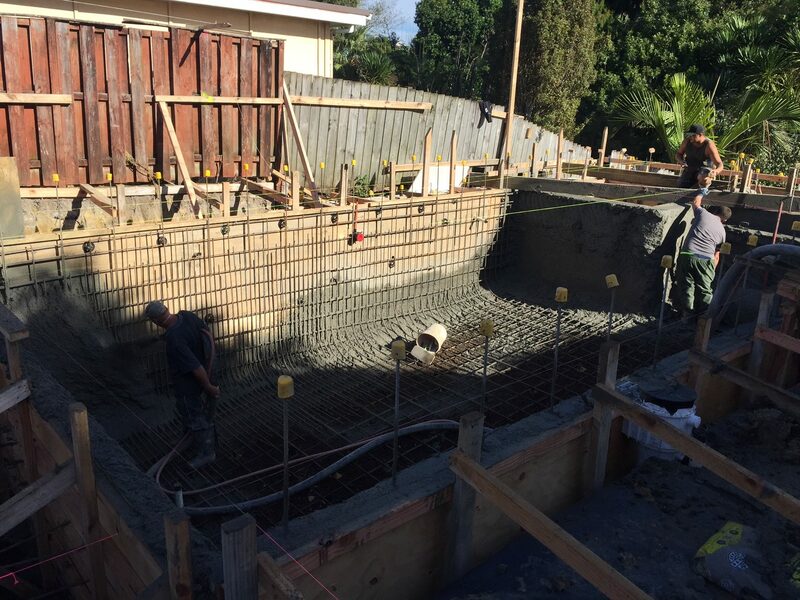 Concrete swimming pools are ideal when you have a restricted area in which to position your swimming pool, or when building on a sloping or difficult site. 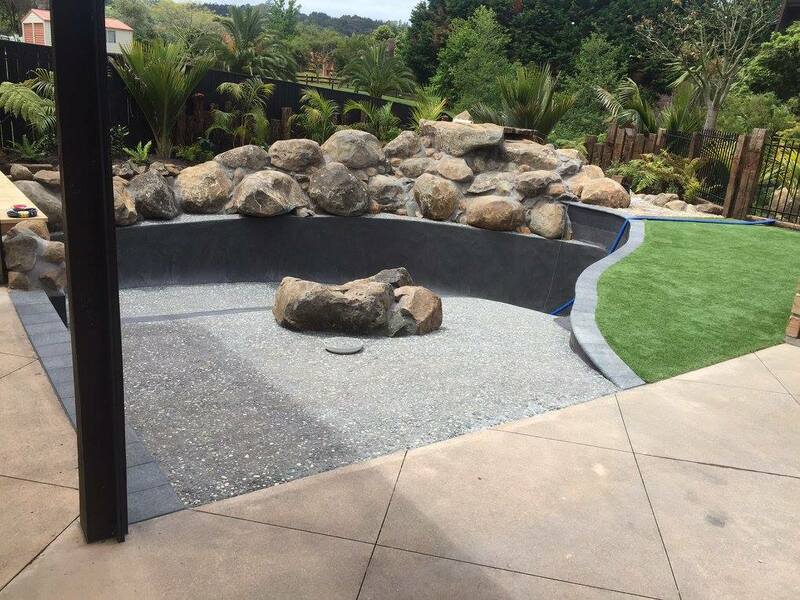 When constructed properly, a concrete pool will not rot, rust or blister and have the ability to be more creative in shape and style – especially when combined with our huge range of colour finishes. 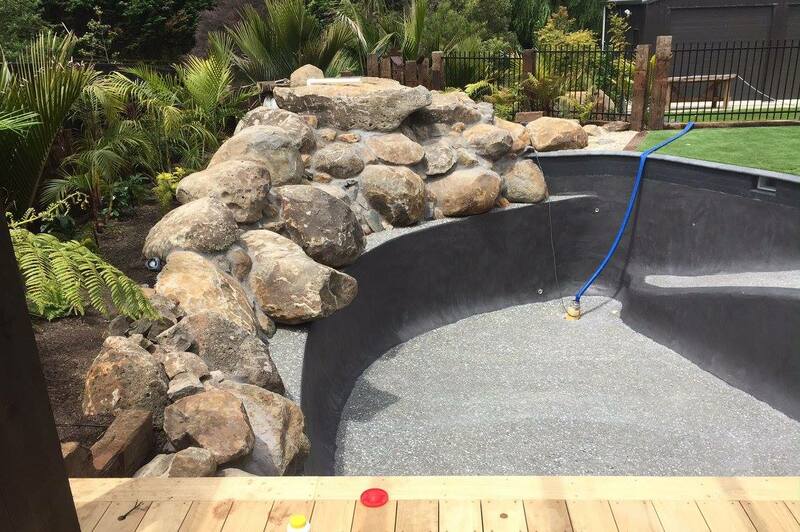 Pool Finish – We have several options available that can make a difference between a good pool and a brilliant one.  Our speciality is in the application of Marble, Quartzon & Hydrazzo Plaster products. Pool Heating – Give your pool more use over the year by installing heating (several options are available to suit your household). Pool Lighting – Create a real ambience surrounding and within your pool (several options are available). Water Features – Fountains and waterfalls within the pool area create a great visual interest and tranquillity within your new landscape. 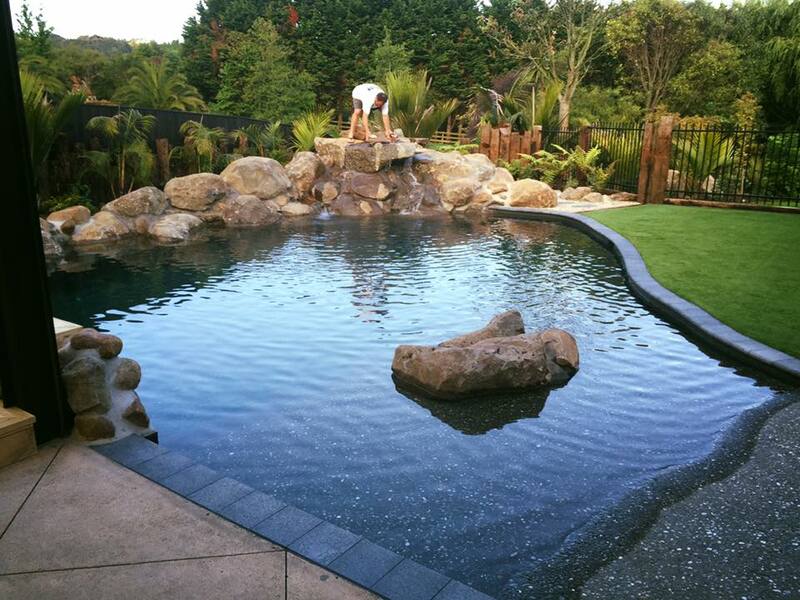 Pool Sanitisation Systems – We have several options available to keep your pool crystal clear and sparkling. 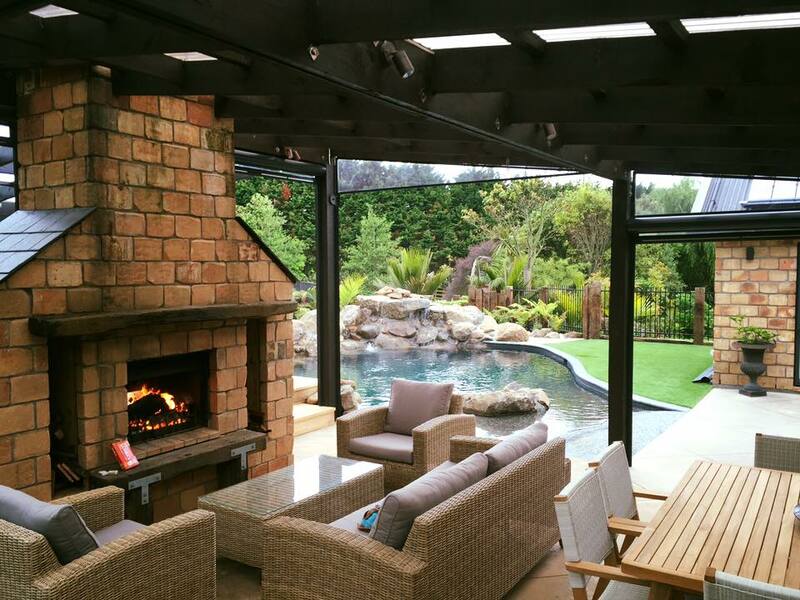 Pool Covers – Once your pool is built we can provide you with several options of pool covers to keep debris out and retain heat within the pool. 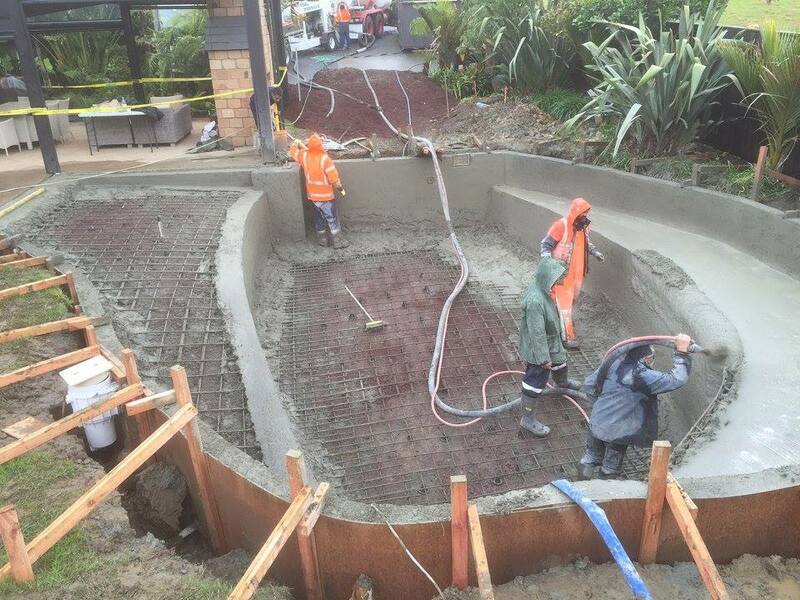 Spa Pools – We can construct concrete spa pools to match your swimming pool during the project. Swim Jets – Typically for installation in smaller pools, these provide water resistance – great for those in training, or wishing to get fit. 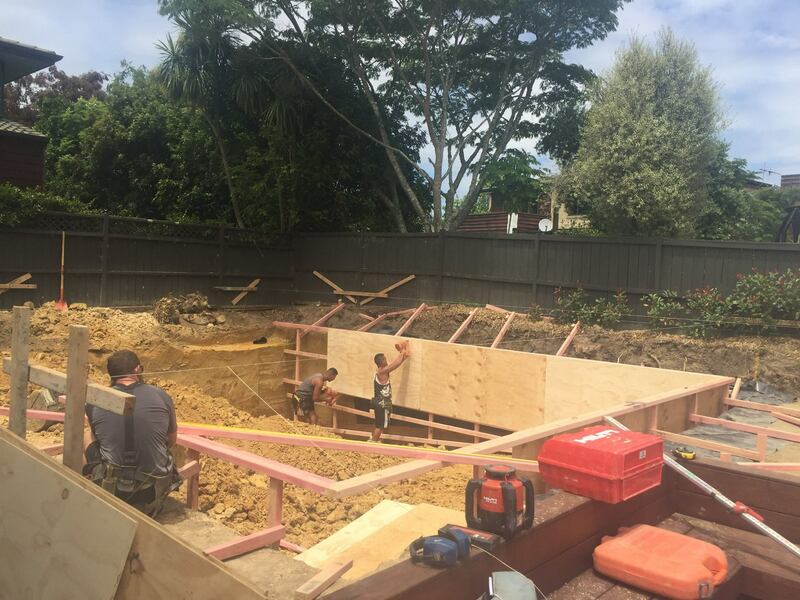 © 2019 Auckland Inground Pools Limited.